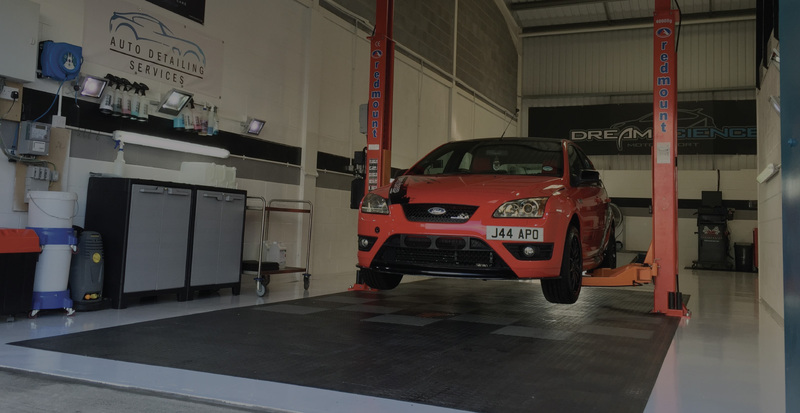 Dreamscience Motorsport was formed all the way back in 2005 and was one of the First companies in Europe to tune the Focus ST225. After running the Business for a short while and building up a small dealer network, we joined forces with an American company called SCT. The owner, Mr Chris Johnson flew over to the UK and stayed with the Dreamscience Staff for just over 3 Months. During this time, The Dreamscience team and Mr Johnson developed the first set of Dreamscience Tune files. In addition to the First set of tunes, Dreamscience and SCT built and populated their own customer tuning software for the UK and European markets called AdvantageIII. 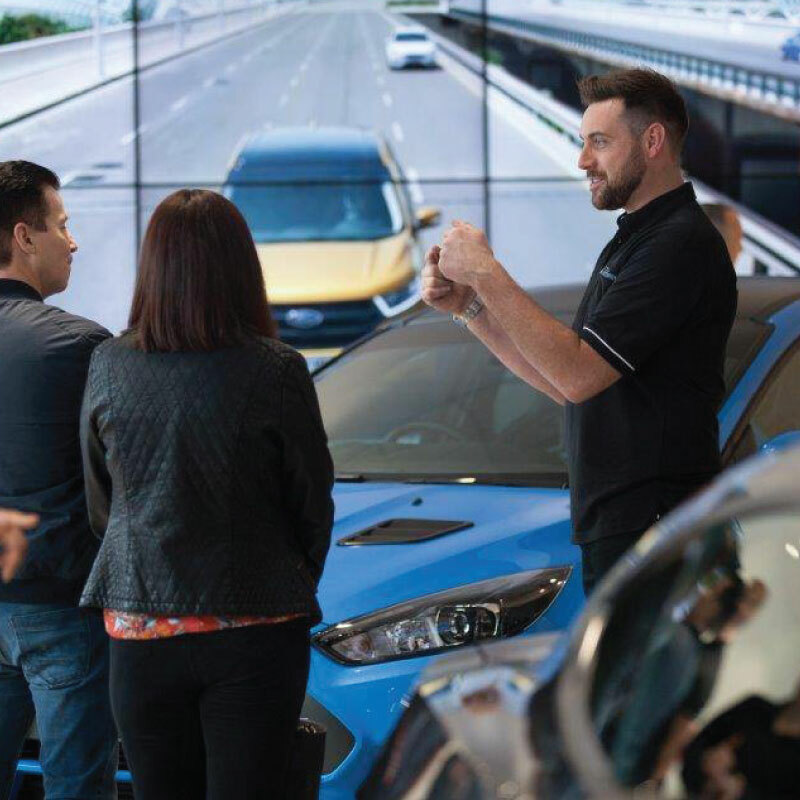 From this point on the UK Ford tuning market was changed and Dreamscience signed up some major Master Tuner level Dealers. All of which now tune the ST150, 180, ST225, ST250, RSMK1, MK2 and MK3 very well. With this software our Dealers have the ability to make their own tune files and program blank Dreamscience handsets and retail as their own! Since then we have evolved to fill different needs in the market. 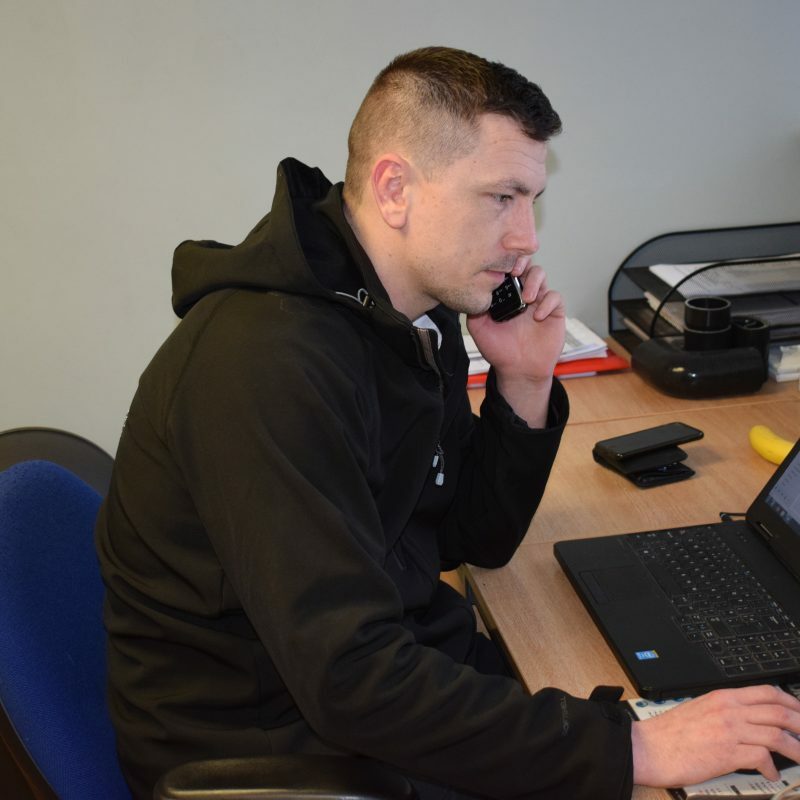 The business has moved into a large premises and employed more staff to help grow the business. 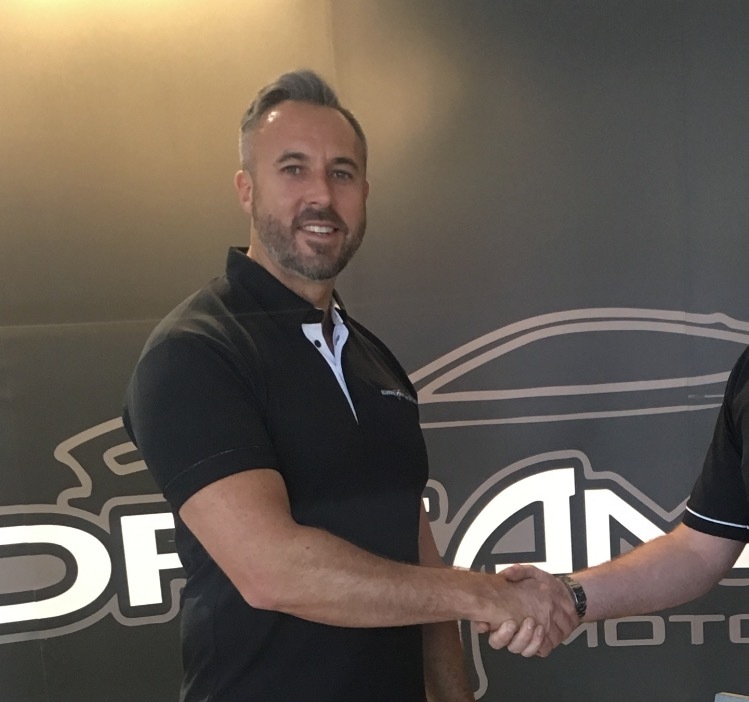 Now, Dreamscience has a Mechanical Development department, Vehicle dynamometer diagnostics, and added a large range of Automotive, Own Brand tuning products. These products are now sold to customers the world over! Carl has been with Dreamscience automotive from the beginning and knows the company inside and out. His expertise cover Mechanical engineering, Marketing, Technical Support and management of the Workshop.